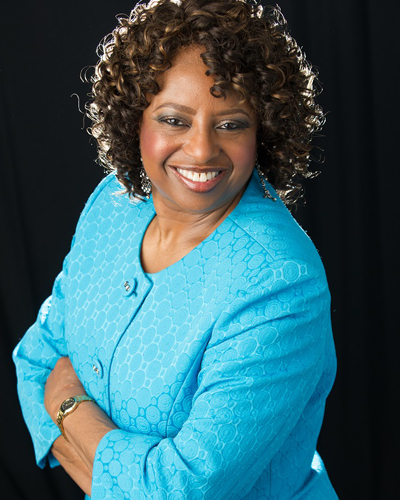 The Lord has truly done great things in the life of Deloris Bowman. 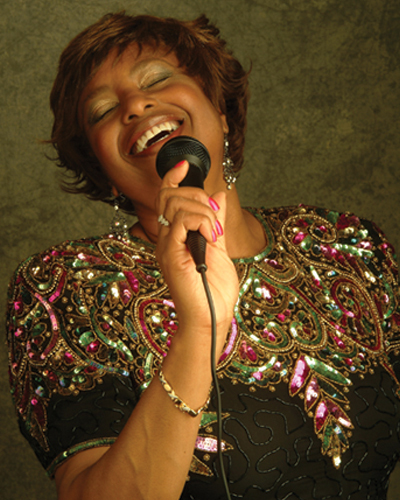 He has blessed her with a musical gift which is fervently and powerfully delivered through her three-plus octave vocal range. 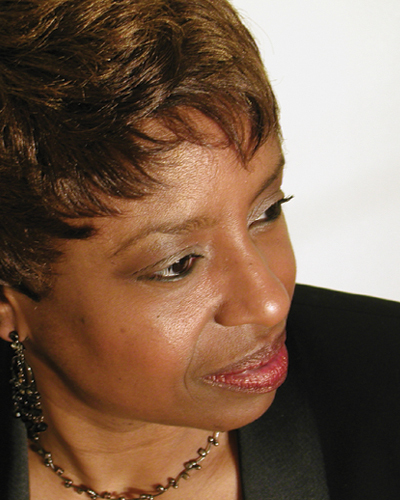 "The Worship Experience" and "Unconditional Love" are two music CD projects which showcase Deloris’ signature contralto-soprano sound. 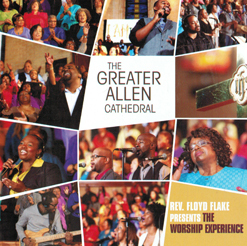 The Greater Allen Cathedral Presents "The Worship Experience," released on Sony Records, RCA Inspirational Label in March 2013. 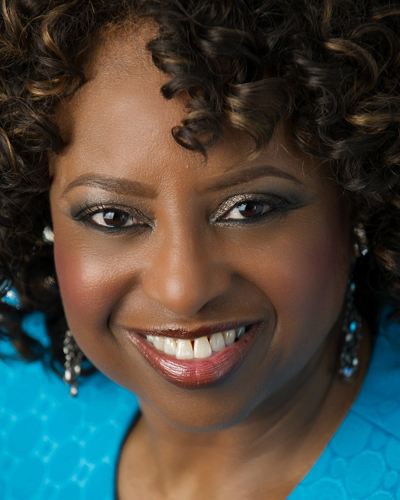 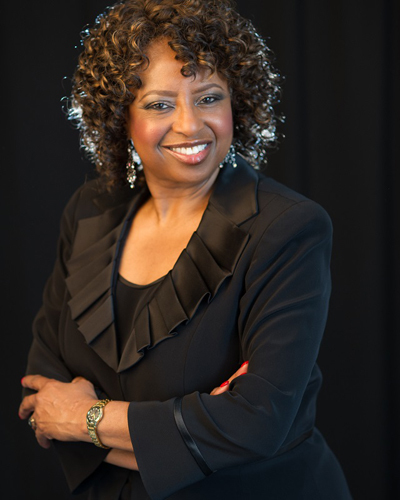 As a member of the GAC Mass Choir, Deloris is the lead vocalist for the Walter Hawkins’ classic "Jesus Christ Is the Way". 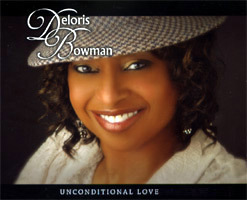 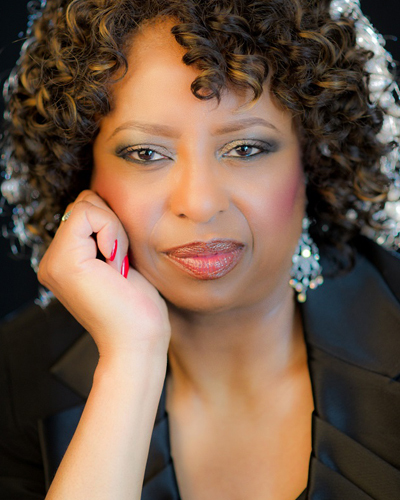 Unconditional Love" is Deloris Bowman’s debut solo CD, released in 2007 as an independent project. 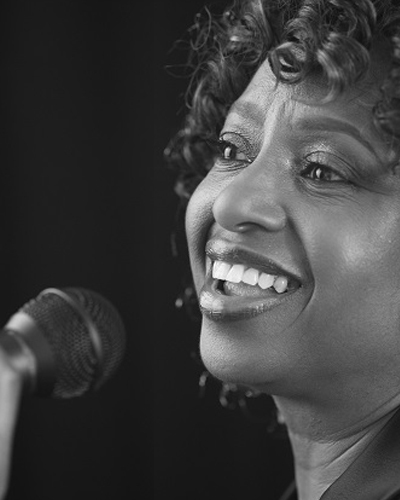 Each song on this upbeat, contemporary gospel CD is a personal testimony of the manifestation of God’s love and His promises in her life. 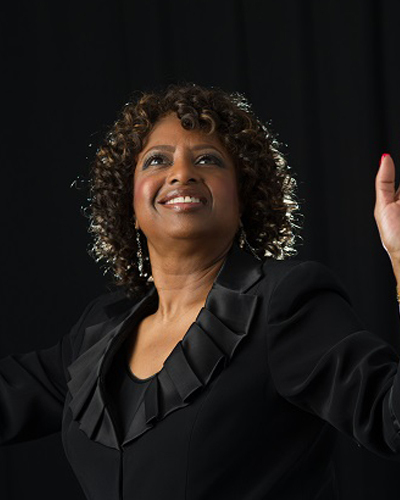 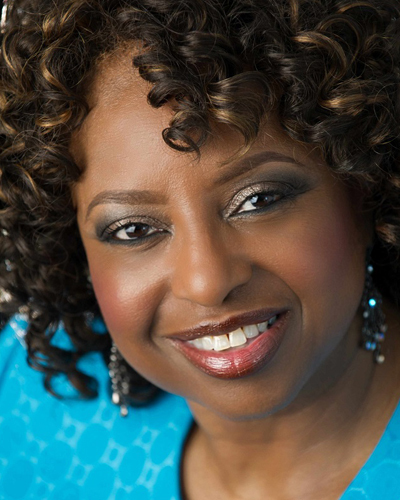 Deloris is available for concerts, special events, fundraisers as well as praise and worship services. 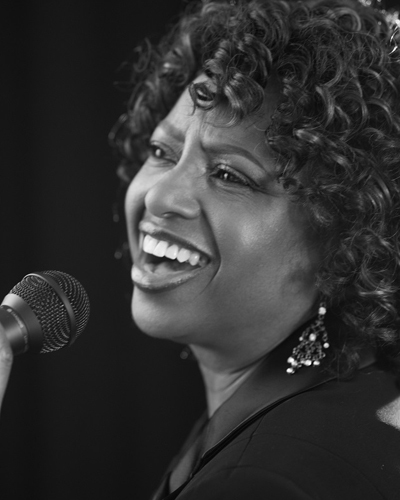 Please see the Contact Page to schedule bookings, the Video Page to view clips of performances and the Music Page to hear clips from the "Unconditional Love" CD.